Ask Away Blog: We Need YOUR Help! In case you missed Friday's post, here is all the information of what happened with Grace and I. 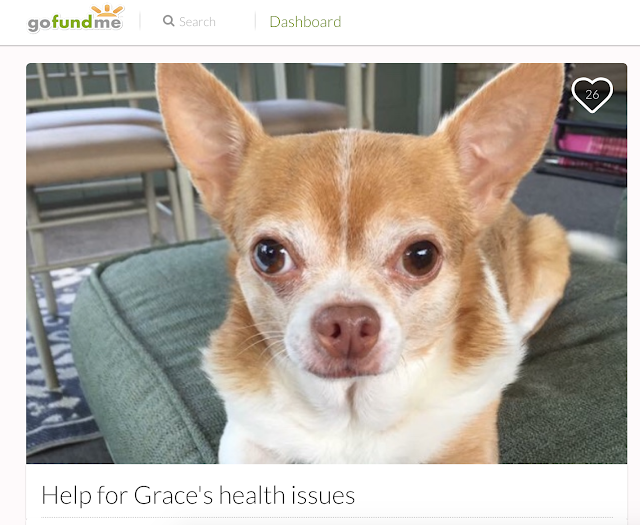 Grace is doing great and is able to manage her pain. Over time her condition will worsen. But right now it's bittersweet because she's still so young and healthy. So please please please consider sharing or donating. PLEASE!